The Kernersville Strategic Sewer Investment Plan (SSIP) is a joint effort of WithersRavenel and the Town of Kernersville. The SSIP project is a planning effort which is focused on investigating potential expansion of the Kernersville sewer system as a component of economic development, and provides information to assist in determining the Town’s future sewer rate multiplier. This plan presents the collected background information, initial analysis findings, and investment and revenue recommendations. The Town of Kernersville has prepared itself well for the future through past sewer agreements with surrounding municipalities which have resulted in multiple Town-owned sewer reserve funds that provide the necessary funding for sewer expansions. Having these reserve funds for future sewer expansions ensures that the Town has the ability to help encourage and direct the growth and future development within the jurisdictional area of Kernersville. 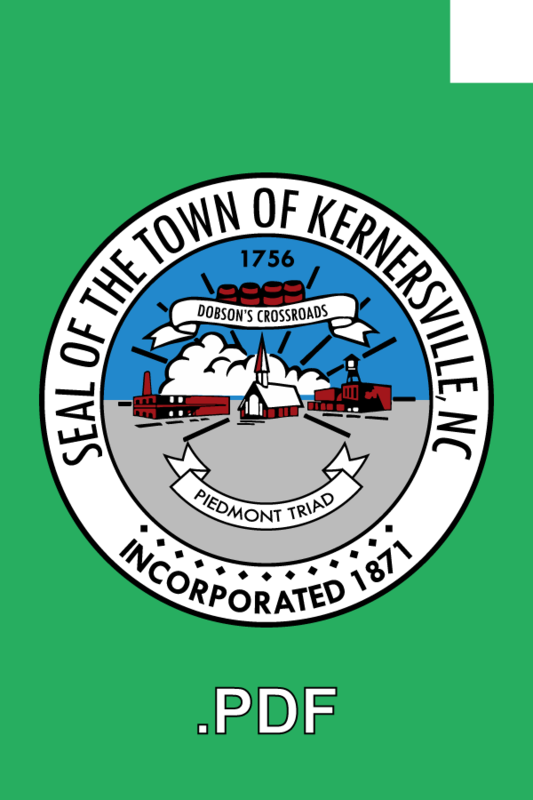 Since the 1920’s, when Kernersville began operating its first sewer system, Kernersville has “paid forward” to the next generation by expanding the sewer system to assist the entire community to prosper.